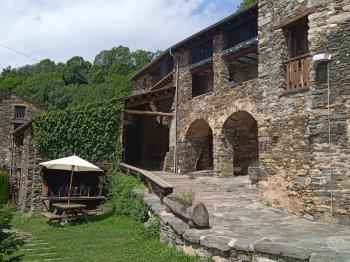 Sheepdogs Contest in Ribes de Freser. 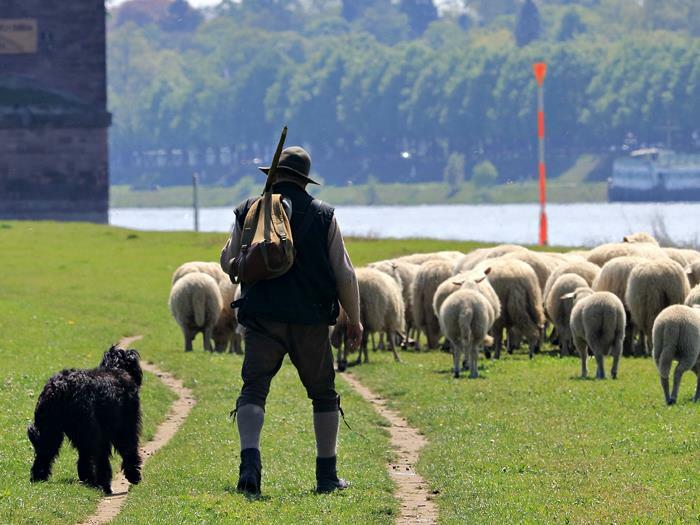 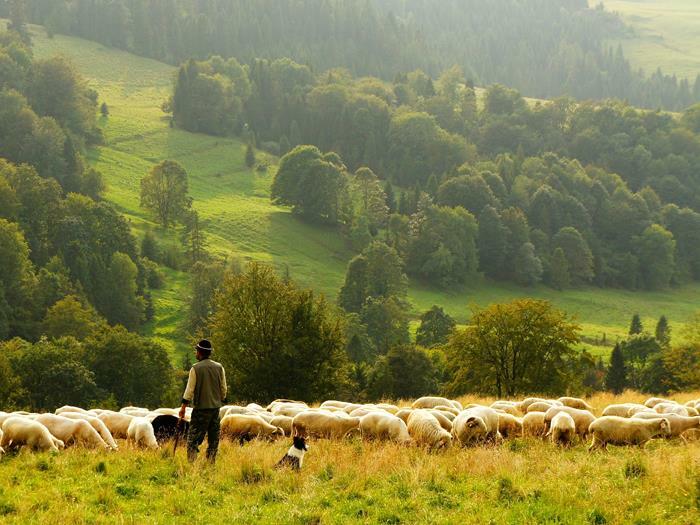 Come and enjoy a weekend dedicated to honor the work of the shepherds and their faithful dogs. 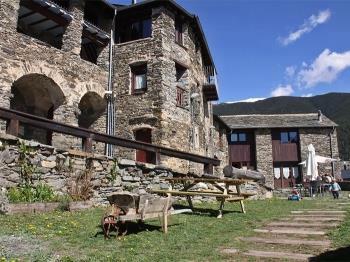 The first weekend of September is made to the village of Ribes de Freser (Catalan Pyrenees) the sheepdogs contest. 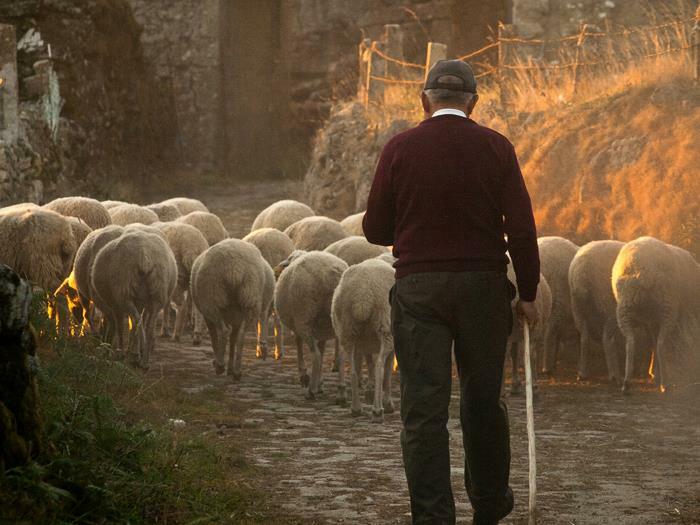 This event has been held since 1945 and currently brings together the best shepherds, and their dogs, from France, the Basque Country, Andorra, Catalonia and Castelló. 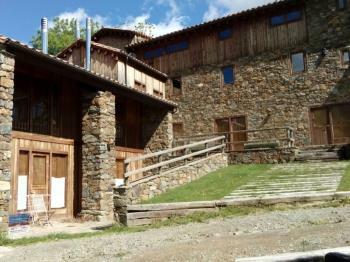 The Association of Sheepdogs of the Ribes Valley also organises complementary activities such as dog shows, Artisans ' exhibition, product fair and other actions that aim to make known the hard work of pastors With their dogs, promote the breed of the Catalan sheepdog and revalorize the products from the sheep. 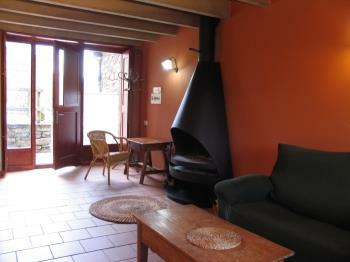 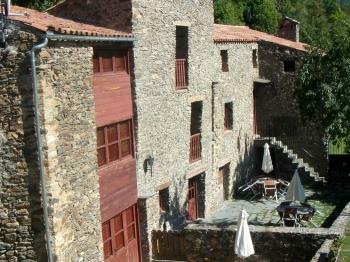 Independent lodging for large groups, in Ribes Altes. 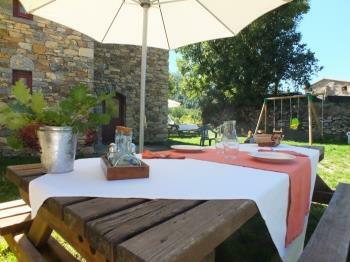 Garden and barbecue to share. 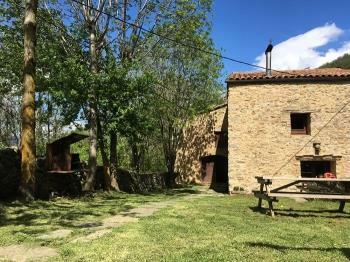 Horse riding and cycling. 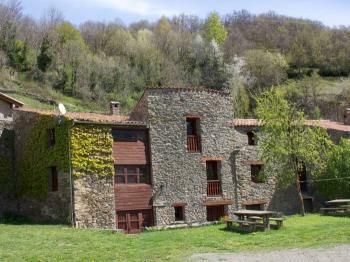 Ripoll 16km and Ribes de Freser 2 km. 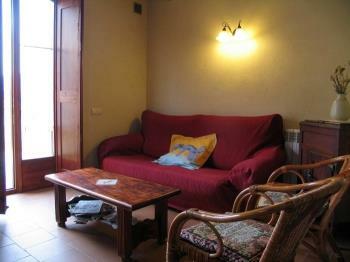 Independent lodging in Ribes Altes. 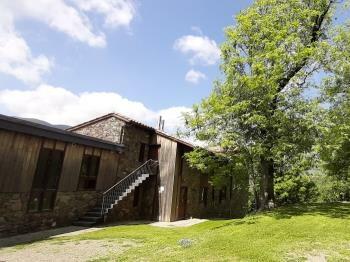 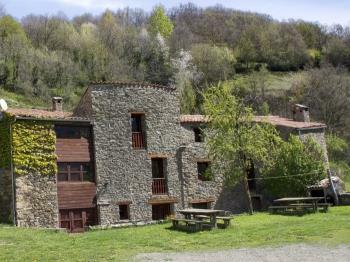 Located in Ribes de Freser in the area of Natural Interest of Serra Cavallera, county of Ripollés. 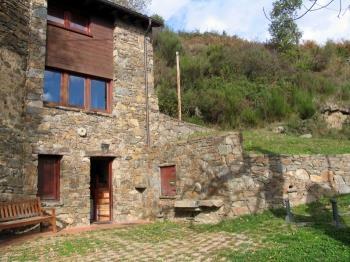 Independant stone house with garden to share, in the neighborhood of Serrat, municipality of Queralbs. 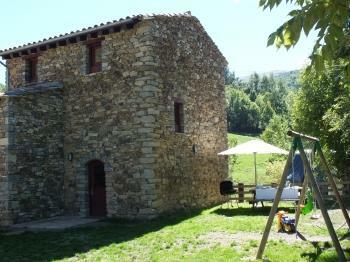 Located 10km from Freser Ribes and 37km from Ripoll. 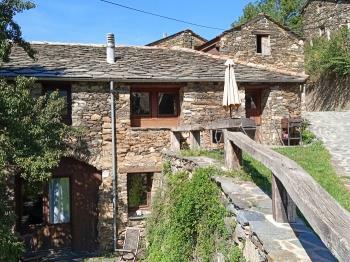 Small stone house with large garden to share. 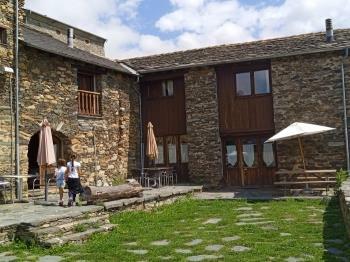 Queralbs is located 5km away and where you can take the train to Vall de Núria, Ripollès. 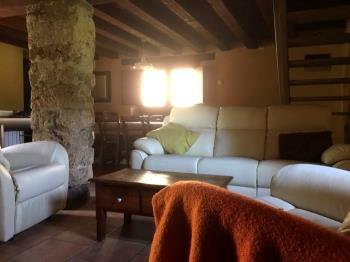 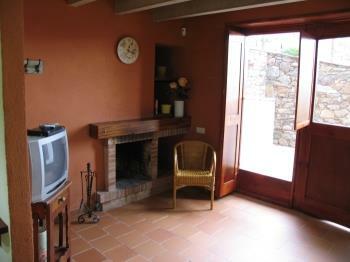 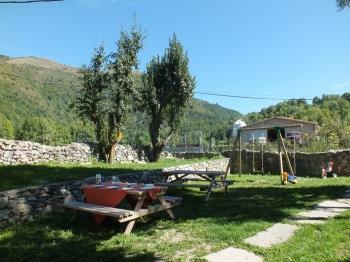 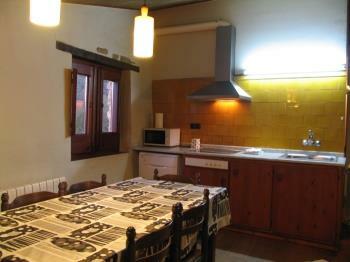 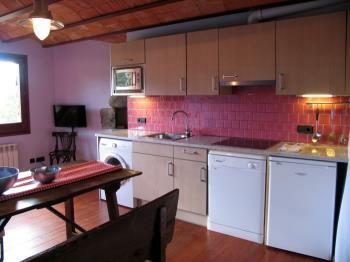 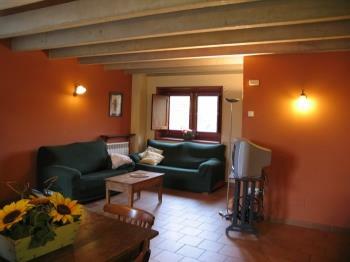 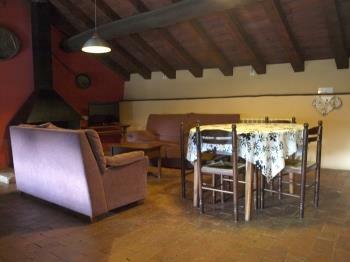 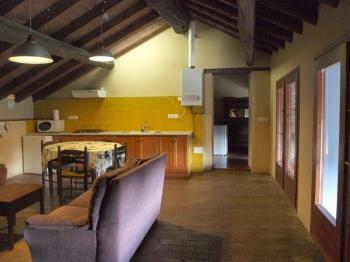 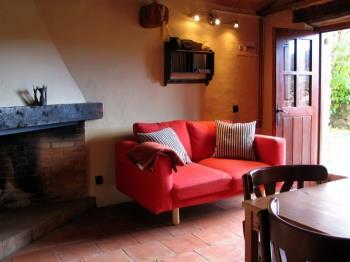 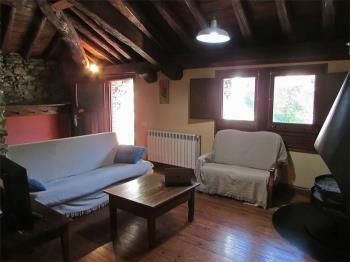 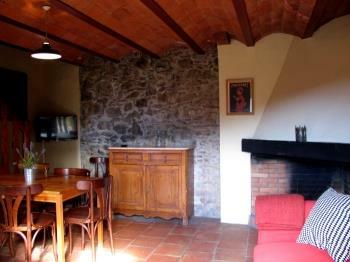 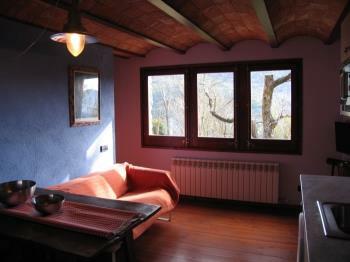 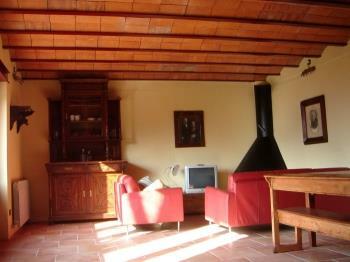 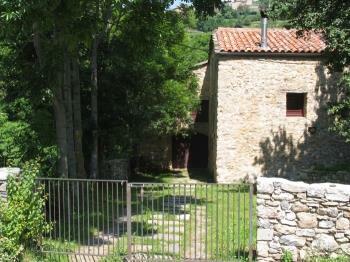 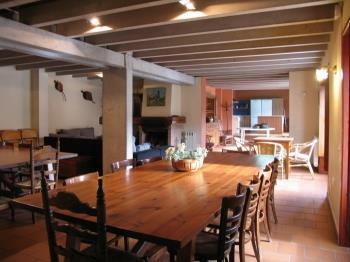 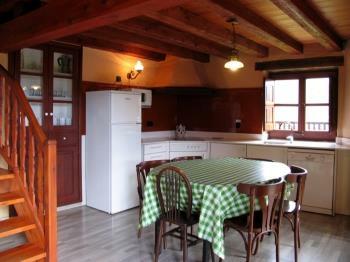 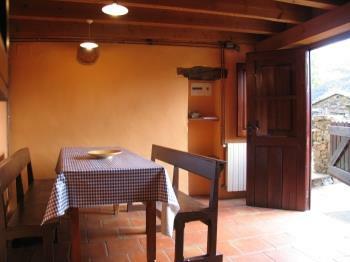 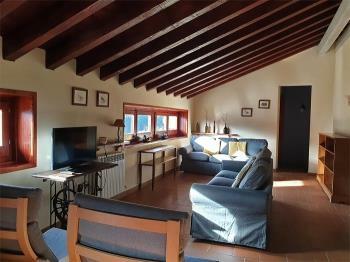 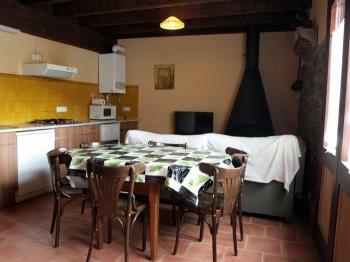 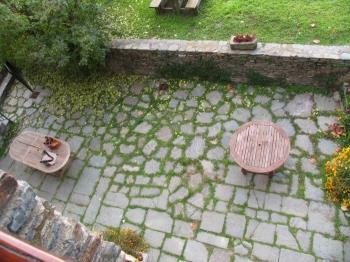 Small accommodation situated in the small village Serrat, 5km from Queralbs. 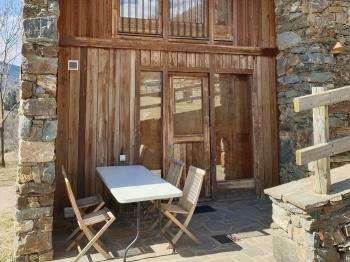 Ideal for excursions in the mountains or visit and ski in Vall de Núria. 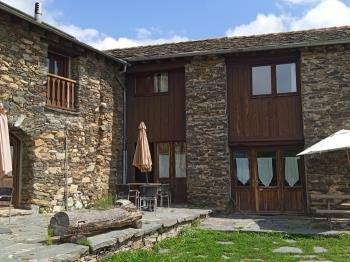 Small accommodation for a family in the village of Serrat, Ripollés county, 5 km from Queralbs where you get to Vall de Núria. 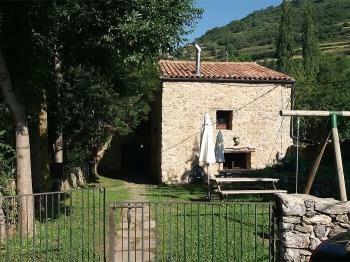 Small independent 15th century house, with garden to share. 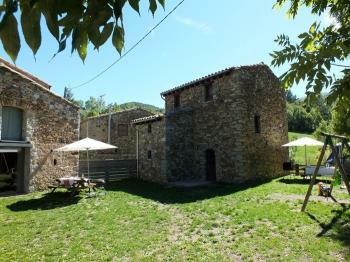 5km from Queralbs, in the heart of Vall de Ribes where you can visit the Romanesque route. 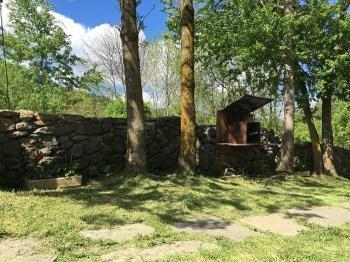 Stone house with garden and BBQ to share. 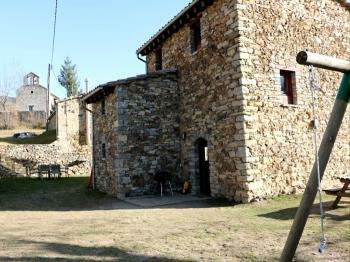 In the county of Ripollès, Ribes de Freser 10km, 5km Queralbs and 130km Barcelona. 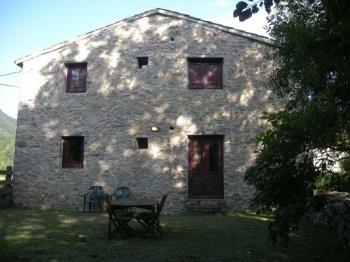 Independent stone house of the 15th century with shared garden. 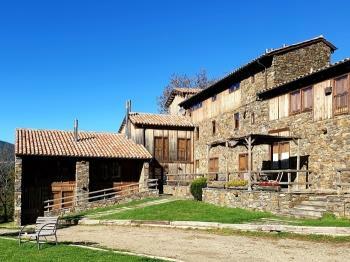 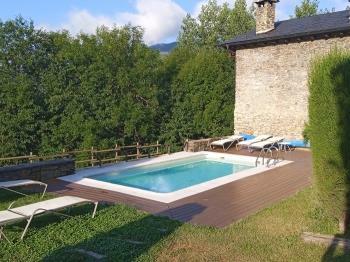 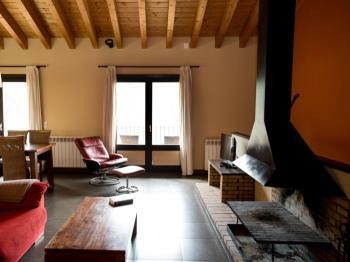 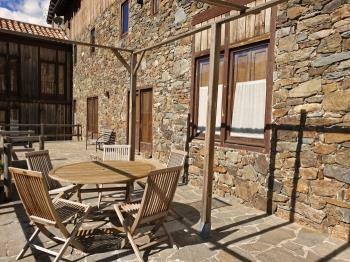 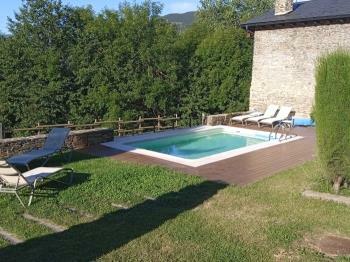 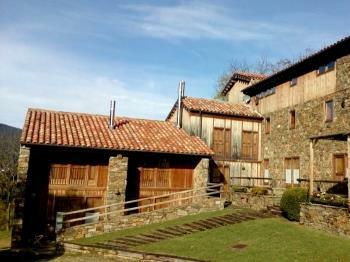 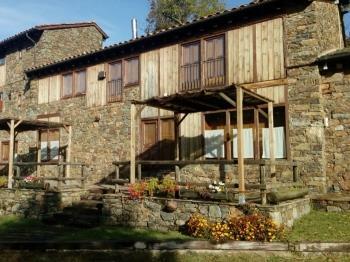 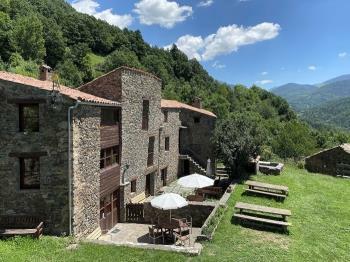 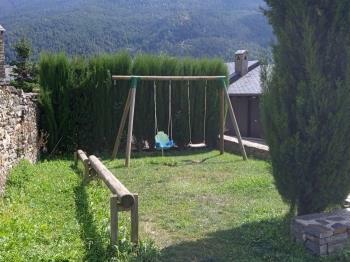 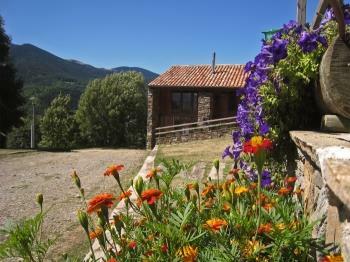 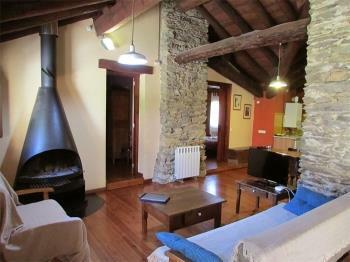 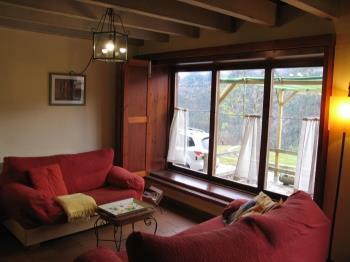 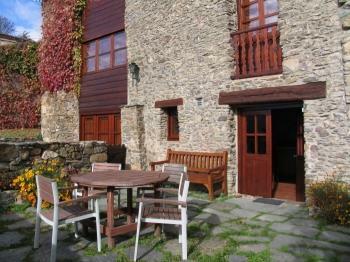 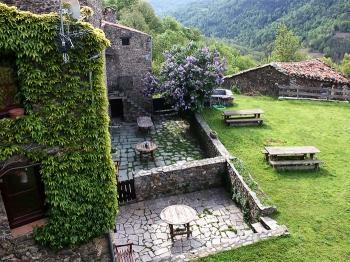 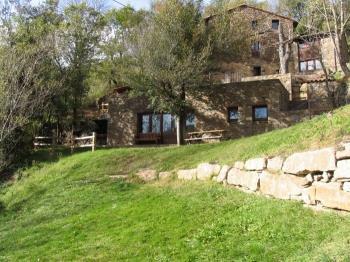 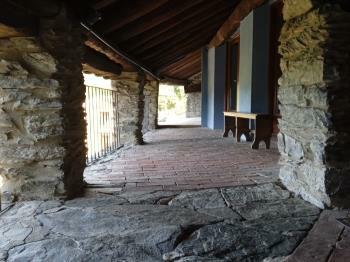 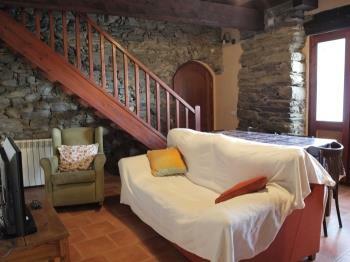 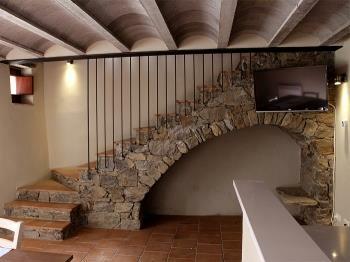 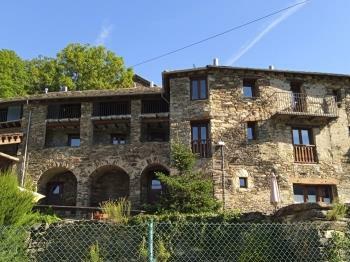 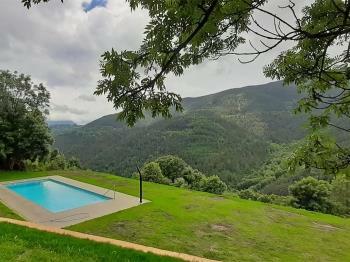 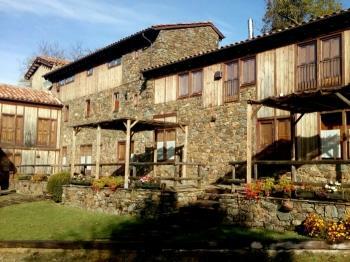 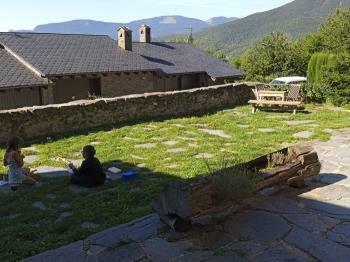 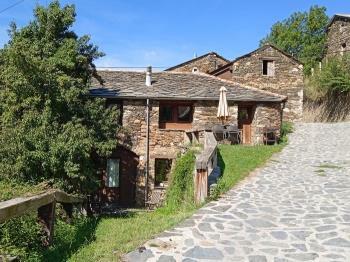 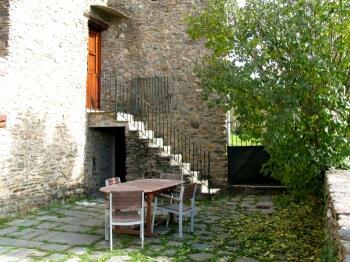 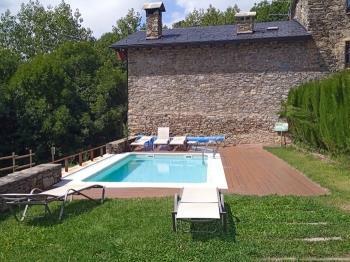 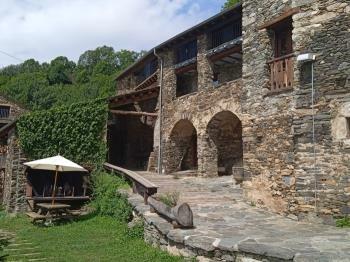 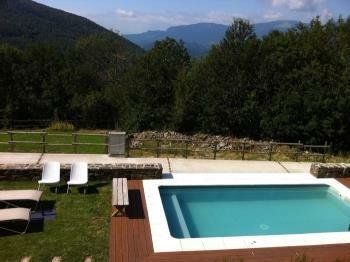 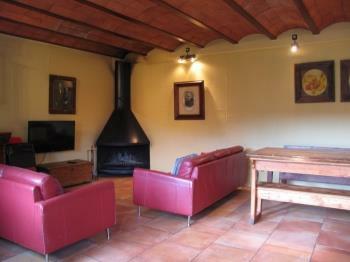 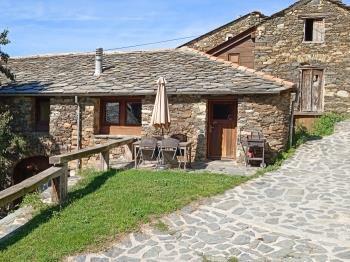 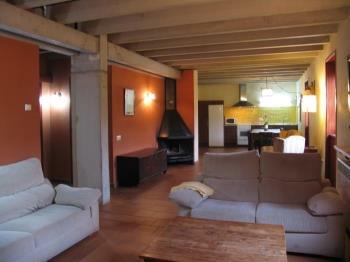 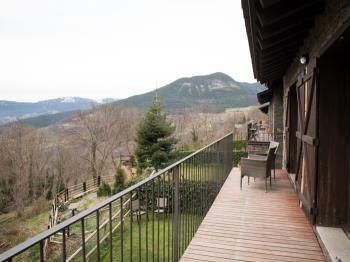 Located in the town of Serrat, 5km Queralbs and 37km Ripoll. 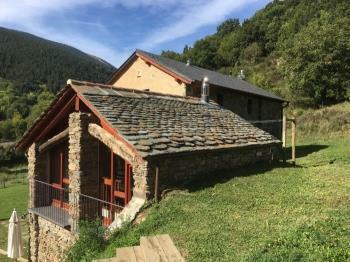 Close to Vall de Núria. 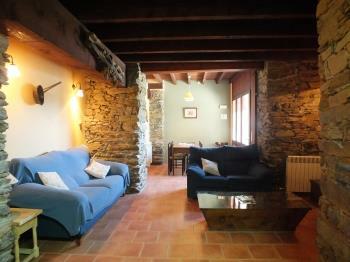 Nice Cottage of stone and wood located in the Valley of Pardines. 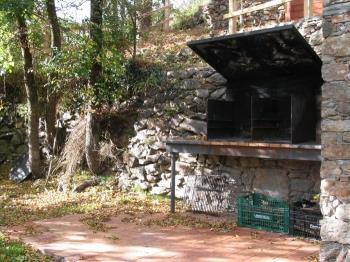 It has a garden and barbecue. 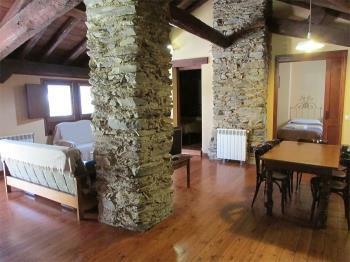 Big offer of sports such as skiing and climbing. 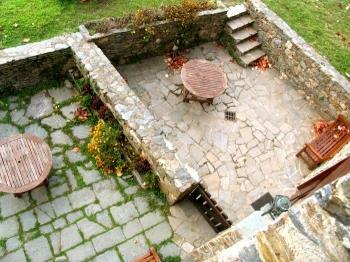 Rustic stone house with garden and barbecue, and an entertainment area to share. 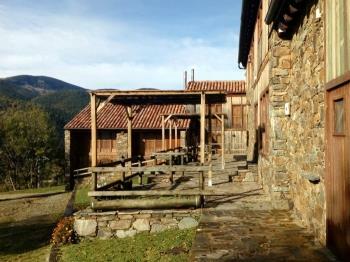 Located 2km from Freser Ribes where you can take the train to Núria Valley. 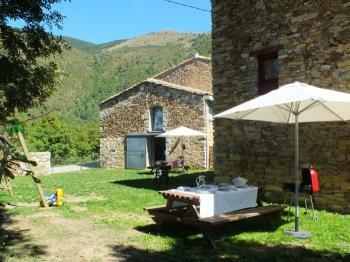 Catalan rustic farmhouse with BBQ. 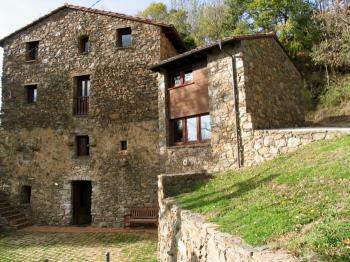 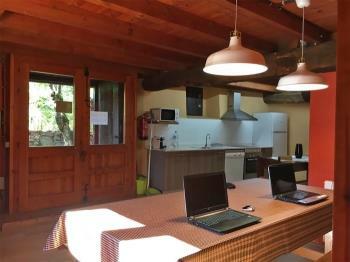 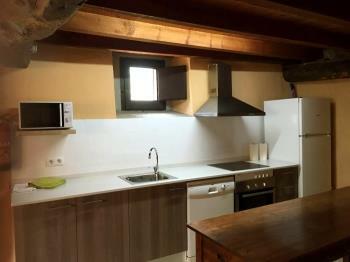 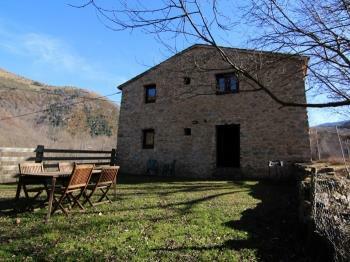 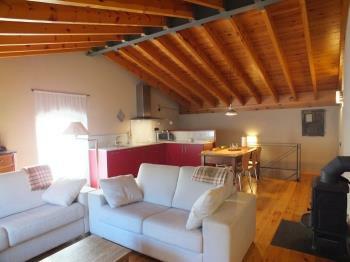 Located 2km from Freser Ribes and16km from Ripoll. 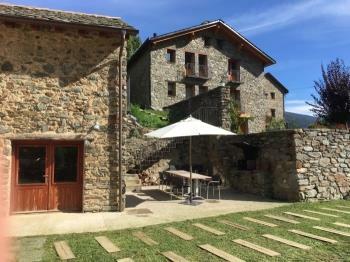 Close to Vall de Núria and Camprodon. 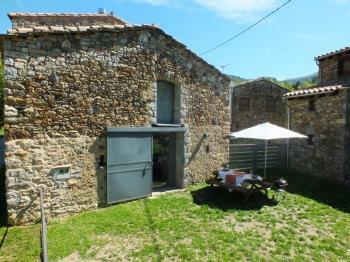 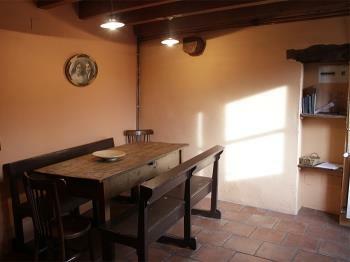 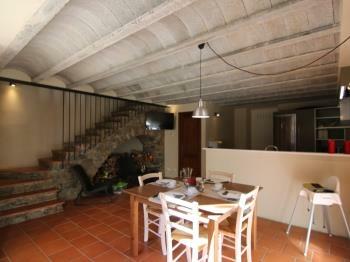 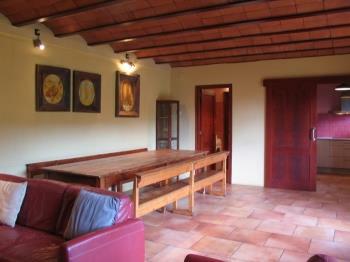 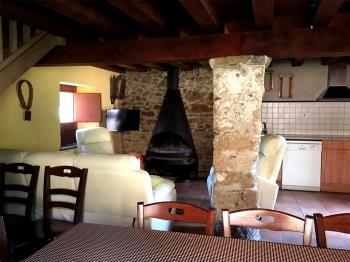 Independent farmhouse situated in the neighbourhood of Ribes Altes, 3km from Ribes de Freser. 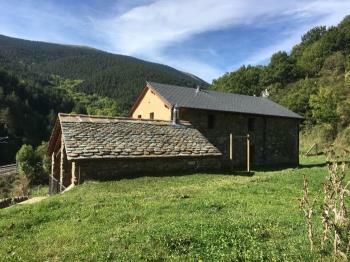 Close to Vall de Núria and Camprodon. 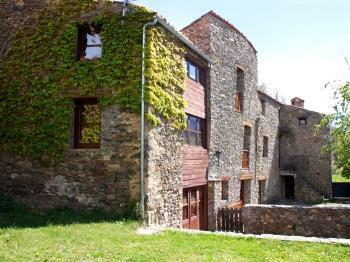 Ripoll 16km. 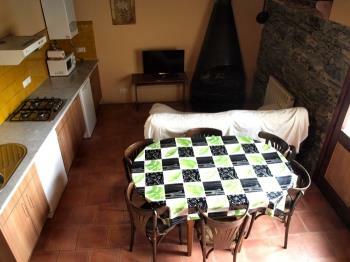 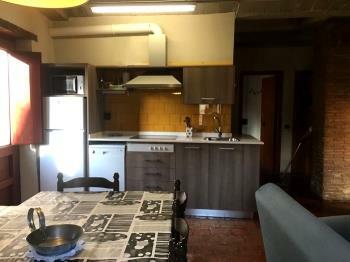 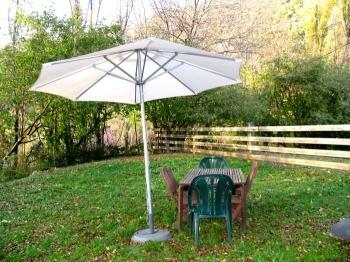 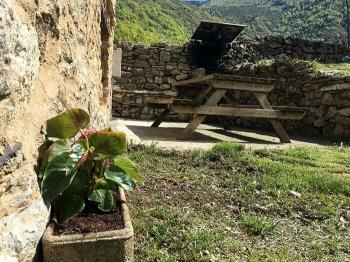 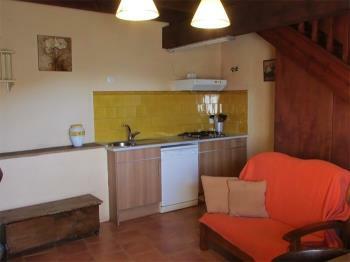 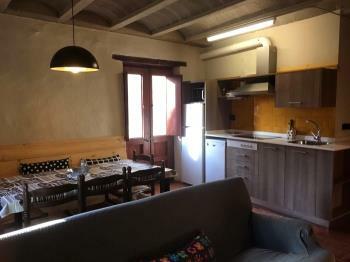 Small rural accommodation with garden and barbecue private next to Taga river. 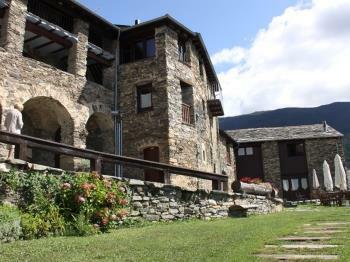 Visit Vall de Núria, Pardines and Sant Joan de les Abadesses. 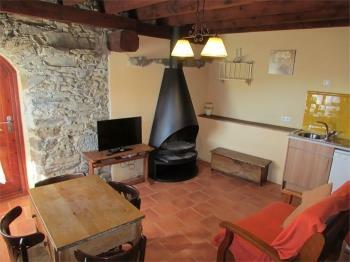 Cottage with garden to share surrounded by fields and forests. 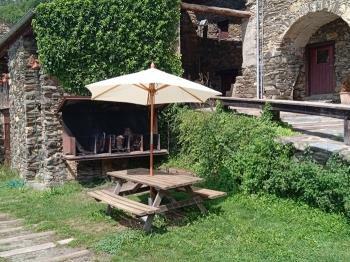 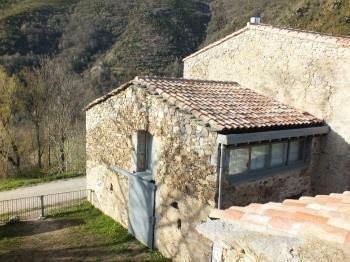 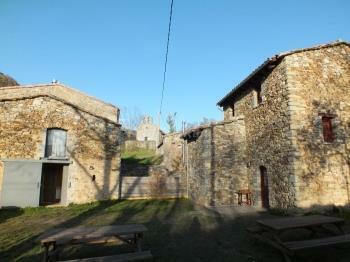 Located 1km from Pardines and near Ribes de Freser. 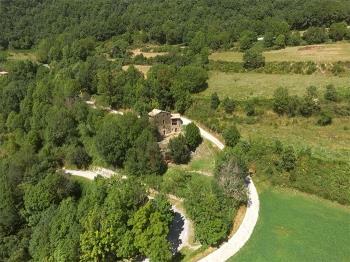 Walking and cycling in the nice environment. 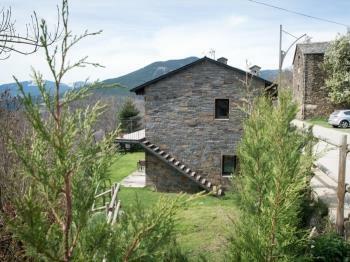 House of stone and wood located in the small village of Serrat, Ripollés. 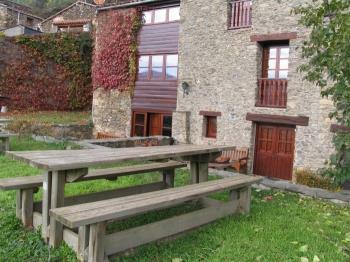 Close to Queralbs, a starting point for walking in the mountains and ski in Vall de Núria. 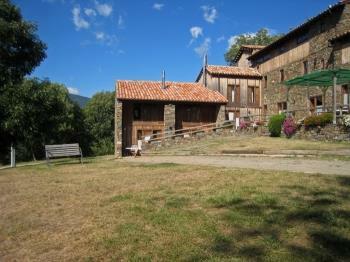 Ancient house in the mountains with all the amenities, spacious and beautiful views. 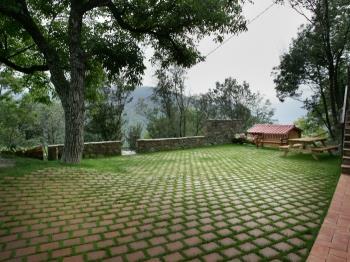 A barbecue and a large meadow to play. 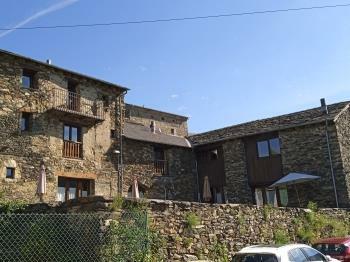 Located in the Collada de Tosses. 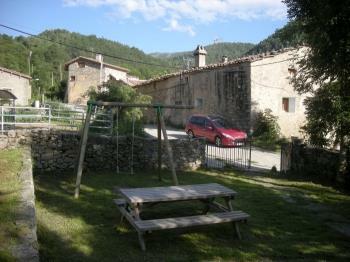 Near Puigcerdá and Molina. 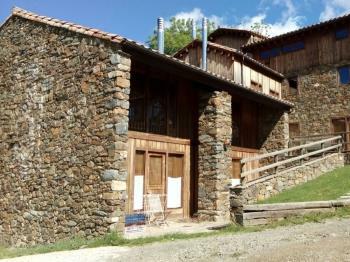 Mountain House near the small town of Planoles. 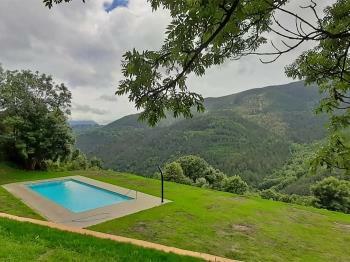 Fantastic views of the valley. 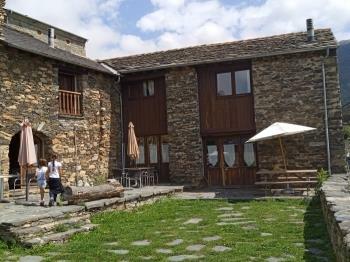 Ideal place for hiking, mountain biking and visit the Valley of Núria. 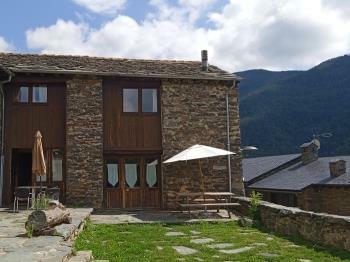 Independent house 1km from Planoles and 5 km from Ribes de Freser where we take the train to Núria. 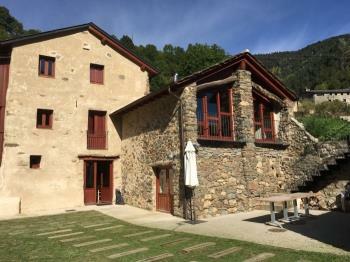 Ripoll 21km and Barcelona 125km. 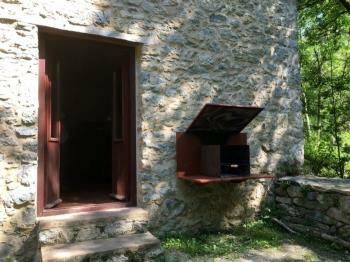 Independent house with barbecue to share. 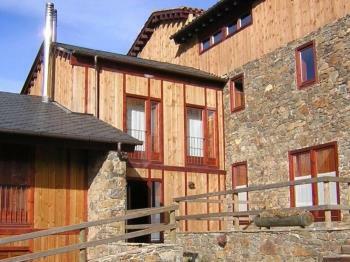 Planoles 1km, where there is a wide range of outdoor activities: mountain biking, hiking and skiing. 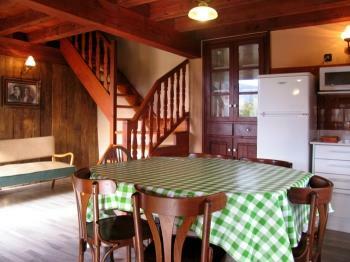 Independant mountain house with a large dining room ideal for large groups. 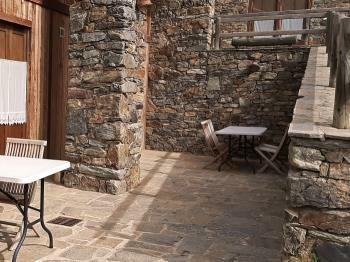 Barbecues in an annex. 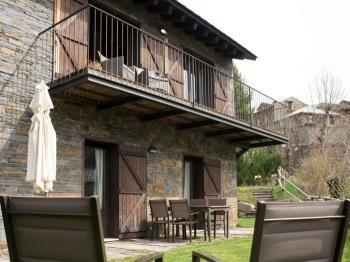 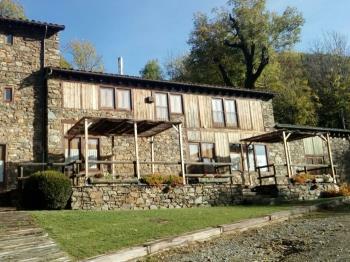 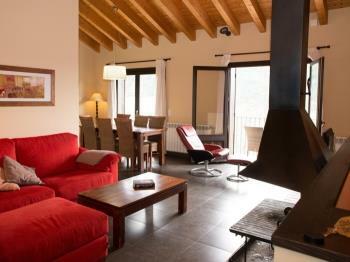 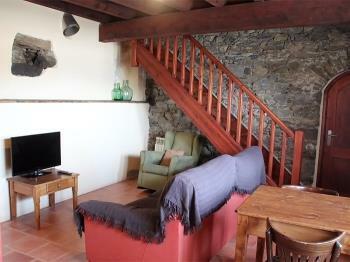 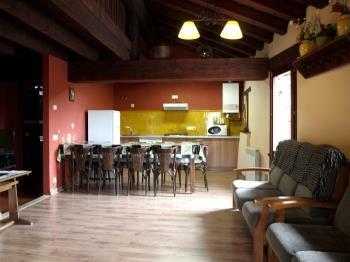 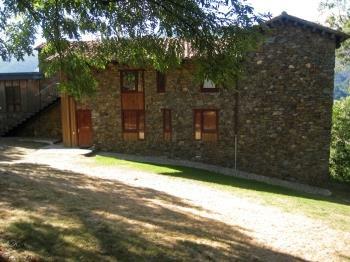 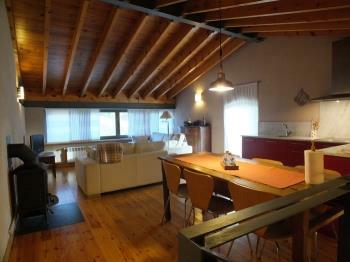 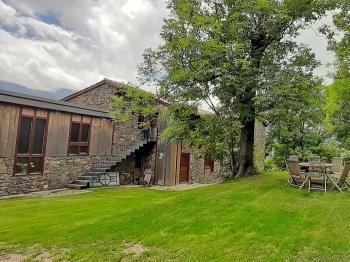 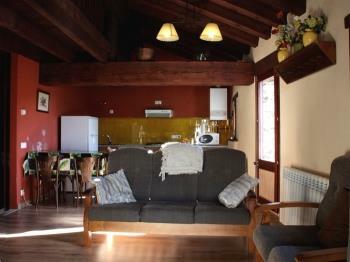 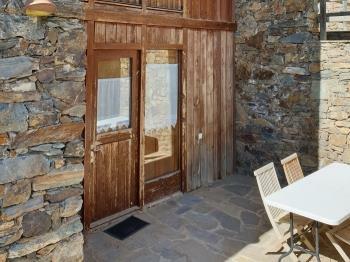 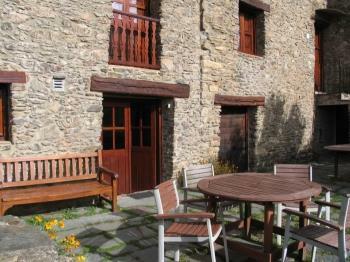 Located 11km from Planoles, Molina 20km and Vall de Nuria 17km.